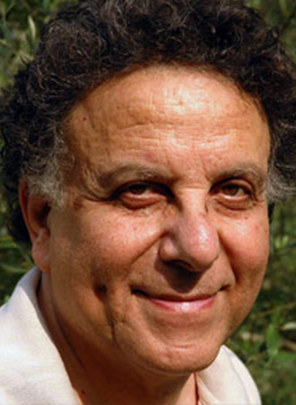 Al-Shabaka Policy Advisor Kamal Boullata is a visual artist and writer. He is the author of Recovery of Place: A Study of Contemporary Palestinian Art (in Arabic, 2000) and Palestinian Art: Discontinuities and Resistance, 1845-2005. He co-edited If Only the Sea Could Sleep (with Mirene Ghossein, 2003) and We Begin Here: Poems for Palestine and Lebanon (with Kathy Engel, 2007).